STYLISH RENOVATED TOWNHOUSE - HOT BUY! The motivated sellers want this stylish townhouse sold NOW ! Surpassing the competition, position and price, you simply will not find a better townhouse in Springwood at this price. 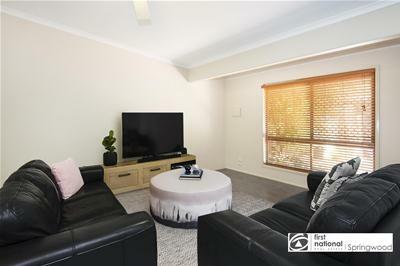 Situated in one of the best complexes in Springwood, the townhouse is extremely private and quiet, and has the added advantage of a sparkling in ground lagoon style pool with covered alfresco area and BBQ. 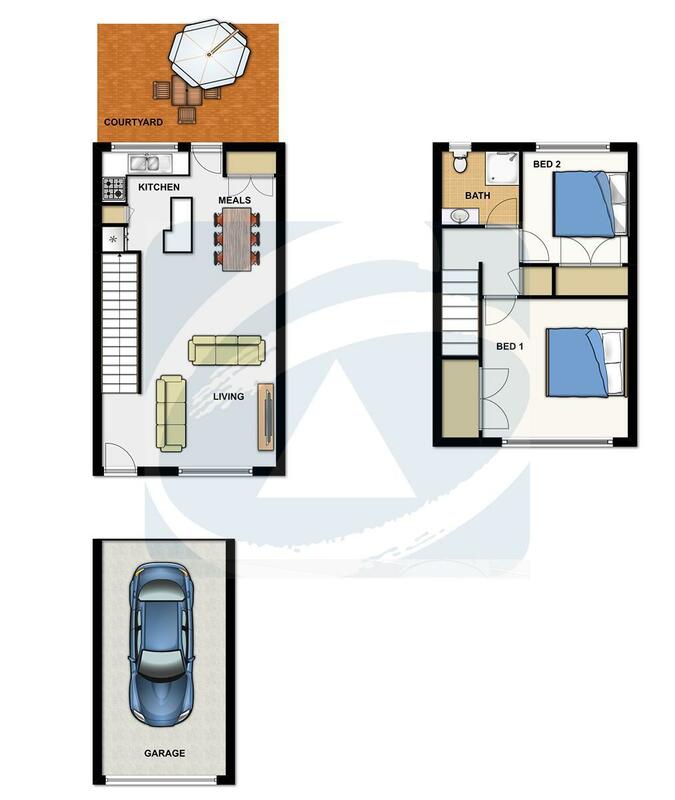 There is ample visitor parking which is in addition to the single lock-up car accommodation and additional allocated car space for the townhouse. 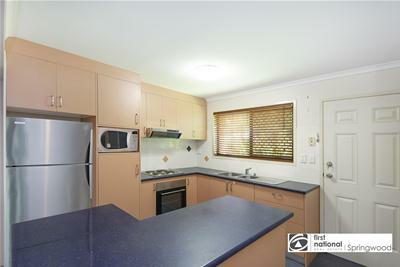 * Spacious updated kitchen which boasts quality appliances, a superb amount of cupboard and bench space. * Spacious living and dining areas. * Outdoors boasts a spacious courtyard with easy care gardens. * Plenty of storage throughout. 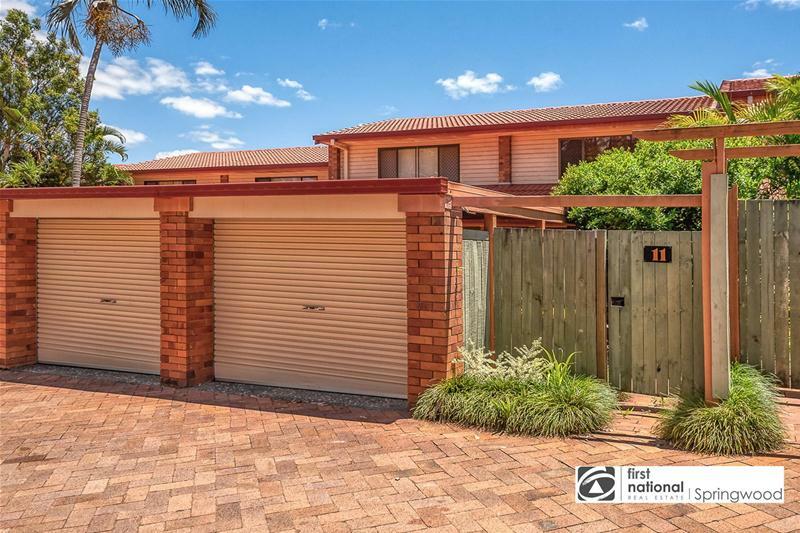 The location of this property is superb, with all conveniences right at your door step, such as bus stop, a short walk to the local shopping centre, tavern, school and park. John Paul College is less than a 5 minute drive.